Tranquilo Backpackers No. 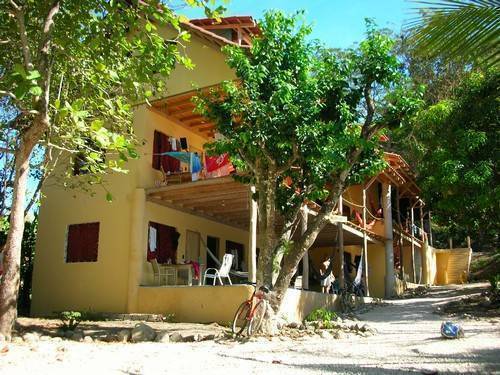 2 is located in Santa Teresa. The most beautiful Beach of Costa Rica stretches for miles and is famous amongst surfers for its break. We offer dorms with shared bathrooms. Double Rooms for up to 4 Persons with shared bathroom and Doubles with private bath for up to 3 Persons. Pool table, ping pong, Backgammon is free for you to use. Fully equipped kitchen with Refrigerators. Read a book in one of our countless hammocks. Watch a movie from our DVD collection, surf, take a hot shower and relax . 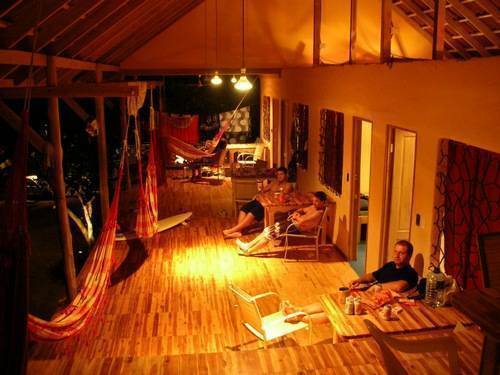 After sunset the relaxing tranquilo vibe is throughout the hostel while being surrounded by the Costa Rican jungle. 400m al norte del cruce. A mano derecha despues Super Ronny. From the first stop of the bus its 400m to the right. After you crossed the little bridge over the river its 100meters to your right. Look out for the sign. 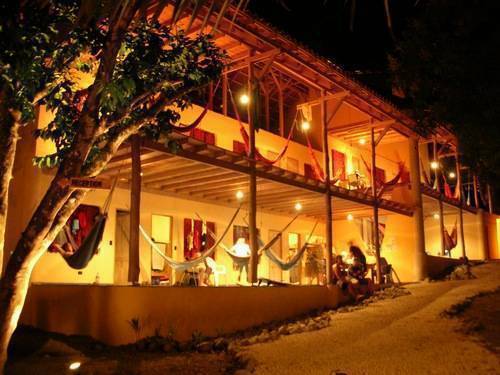 Fly to Tambor and take a Taxi or the Bus to the Hostel. Speed boat from Jaco directly to Santa Teresa.